The tire reviews at DiscountTire.com are mostly positive for both small car tires and Truck/SUV tires. Some reviews reference price, but the reviewers express disagreement on value as it relates to price. In the small car and sedan sector, the reviews on Falken tires are positive, except for performance driving. No significant issues are found regarding tire usage in normal wet and dry conditions. In the Truck/SUV category, reviewers say that rock ejection is a problem. Some said the tires threw rocks, while others said the tires do not eject rocks well enough. Overall, most of the reviews are positive regarding road noise, though occasionally a reviewer complains about road noise. More than half the reviewers say they may purchase Falken tires again. Are Reviews for Continental Tires Generally Positive? What Are Some Tips for Buying Used Cheap Tires? 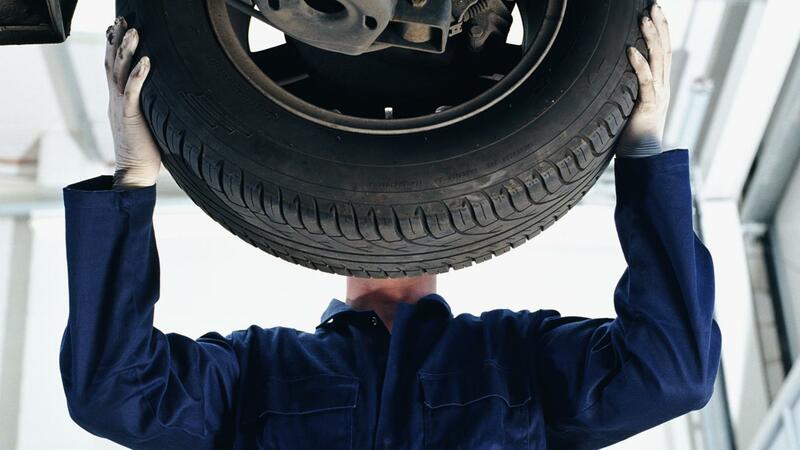 What Are Some Typical Prices for Pep Boys Tires?